Tired feet with residual roughness find nourishing care in this revitalizing balm. 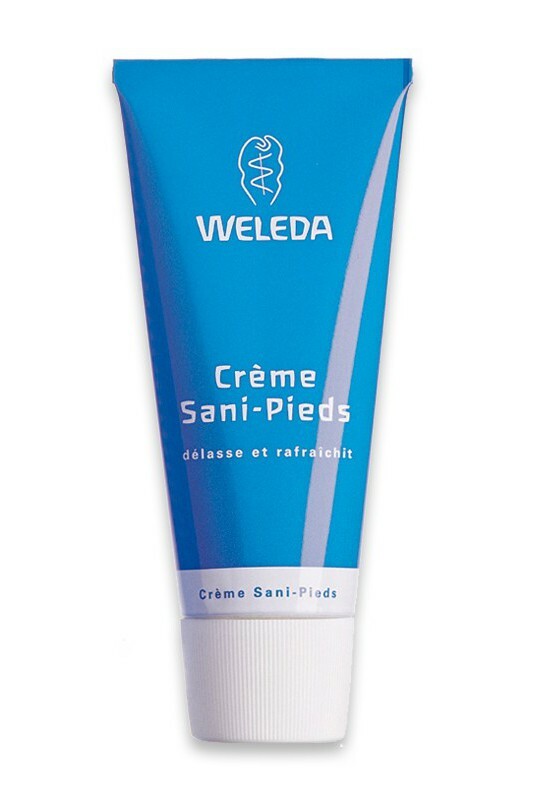 It’s an ultra-moisturizing, easily absorbed balm that cools and softens even the toughest feet. The unique skin on the bottom of your feet is calmed and strengthened by the astringent properties of myrrh extract. Rough calluses are softened and soothed by the naturally occurring anti-inflammatory and healing properties in our Biodynamic® and organic calendula flower extracts. Take life in stride with feet that are nourished, revitalized and make you feel wholly comfortable and naturally beautiful from soles to soul. 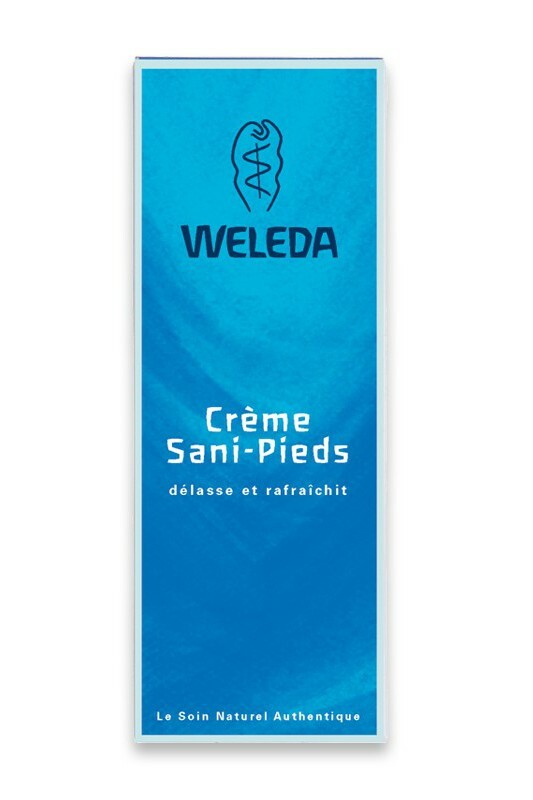 Tired feet with residual roughness find nourishing care in Weleda's Revitalizing Foot Balm. It’s an ultra-moisturizing, easily absorbed balm that cools and softens even the toughest feet. The unique skin on the bottom of your feet is calmed and strengthened by the astringent properties of myrrh extract. Rough calluses are softened and soothed by the naturally occurring anti-inflammatory and healing properties in our Biodynamic and organic calendula flower extracts. With Weleda's Revitalizing Foot Balm, take life in stride with feet that are nourished, revitalized and make you feel wholly comfortable and naturally beautiful from soles to soul. Water (Aqua), Alcohol, Arachis Hypogaea (Peanut) Oil, Fragrance (Parfum)*, Lanolin, Lanolin Alcohols, Glyceryl Stearate SE, Hectorite, Commiphora Myrrha (Myrrh) Extract, Calendula Officinalis Extract, Sodium Beeswax, Limonene*, Linalool*, Geraniol*, Citral*, Coumarin*.